How true! 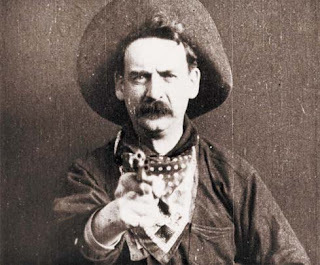 I'm taking a course next semester called Cinema in the American West. I hope it doesn't bore me to death! It's funny--I do see a lot of truth in this quote, but though I wouldn't say I'm a particular fan of the genre, some of my favorite movies are westerns.